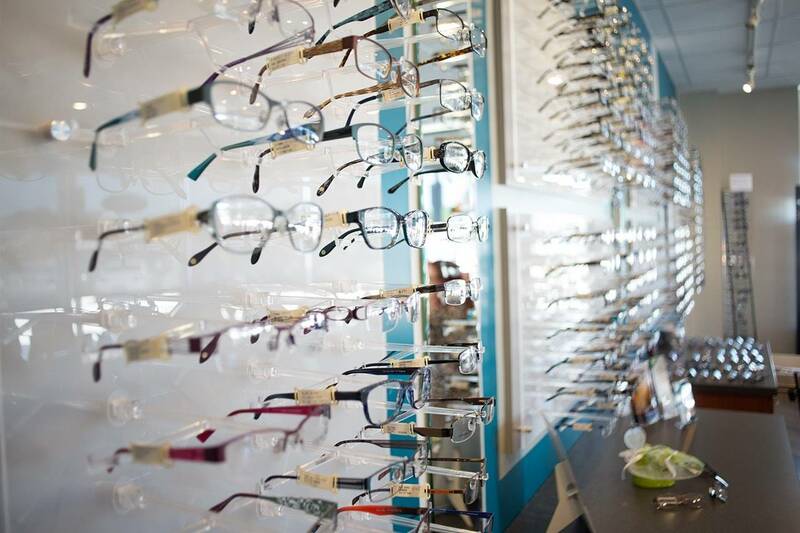 We are pleased to offer a number of lens options. 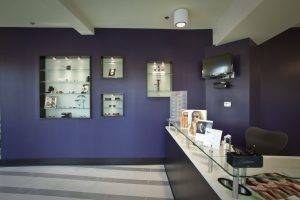 The staff at Family Eye Care Center of Atlanta are trained to recommend the best lens choice to ensure excellent vision. The style and materials used in a lens will impact the suitablility for each patient.